“All 28 members will support the US text,” a European diplomat told AFP. If adopted, the resolution would be the first General Assembly vote to condemn the Palestinian terrorist group. The EU’s support dramatically increases its chances of passing, though it is unclear whether it will guarantee the needed simple majority among the UN’s 193 member states. 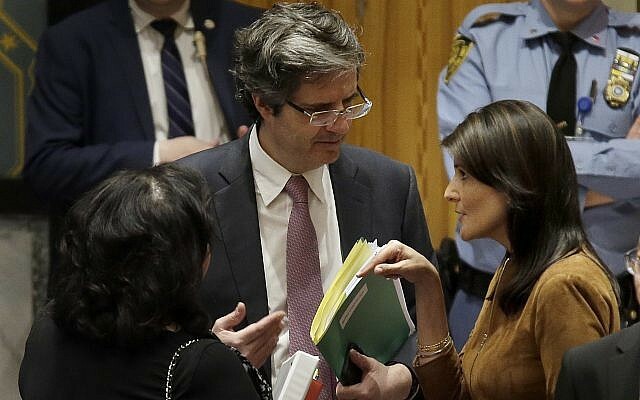 Earlier this week, European diplomats said there were disagreements on the proposed US text, notably including references to UN resolutions and to the two-state solution. However, the draft still does not make explicit mention of a two-state solution, though virtually all recently passed UN resolutions passed on the subject do. 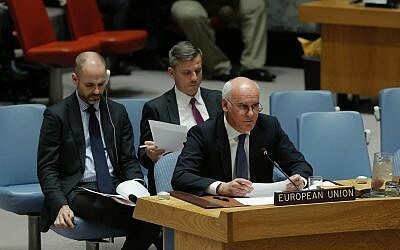 Both the US and the EU recognize Hamas as a terrorist organization. The new draft of resolution, entitled, “Activities of Hamas and Other Militant Groups in Gaza,” also makes explicit mention of Palestinian Islamic Jihad, another terror group with a large presence in the Gaza Strip. 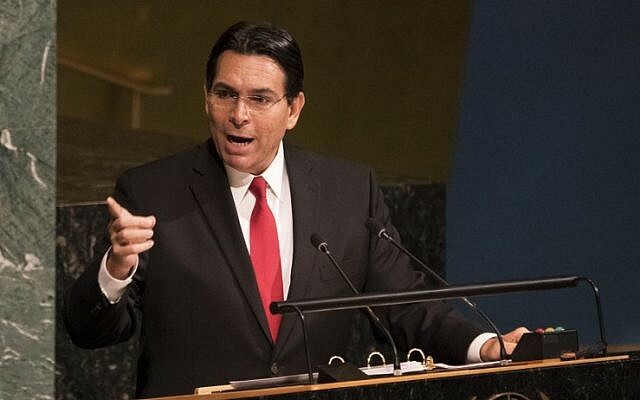 Addressing the General Assembly’s annual debate on the “Question of Palestine” on Thursday, Israel’s Ambassador to the UN Danny Danon urged the international community to vote in favor of condemning Hamas for the first time in the body’s history. “Every year, the United Nations adopts at least 20 resolutions specifically to condemn Israel. 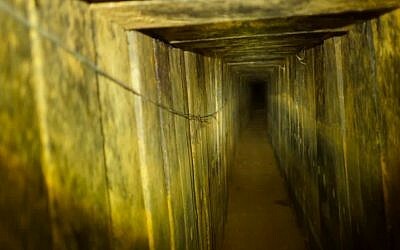 Not a single one of these resolutions or any GA resolution at all has ever included Hamas,” he said. Click here to read the remainder of this extensive report on TimesOfIsrael.com.